As I got to know them, I learned that they had both been very active in their careers and in raising the kids. It seemed like this was a relationship that was deteriorating more from neglect than from conflict. We gave them a list of questions that they could use as conversation starters. Later, they told us that they had some great dates talking through the questions. Did it solve everything? No, but it was a good start. Sometimes, it’s about choosing to be intentional to reconnect. What are good questions? 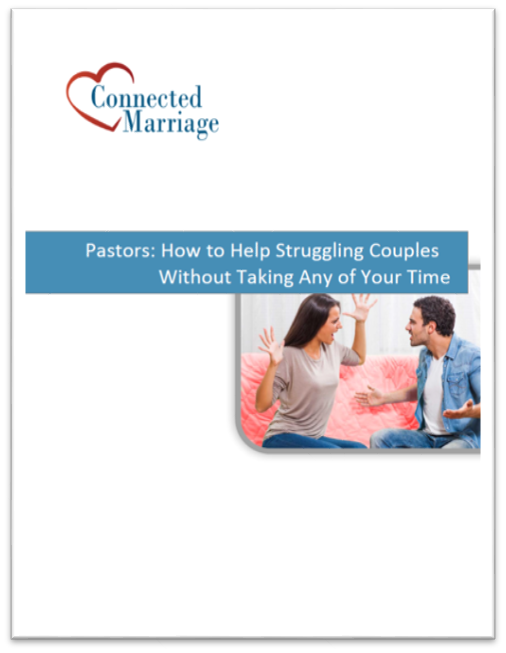 There are some general questions that help couples to inquire or respond in a more helpful way. These can be used in almost every conversation to dig a little deeper. Would you help me understand…? Would you tell me more about…? I’m curious. I wonder if …? What was your high point for the day? Low point? Couples can often forget why they love each other, especially if they have been disconnected. Talking about pleasant past experiences help to bring positive emotions back. What is your favorite memory of the two of us together? When did you first notice me? What was the attraction? How has that attraction changed? What positive things have our kids added to our lives? Choosing to build up your marriage bond is great. This is about being intentional about noticing the things that work well. If we were to define a goal that would build our bond and bring us closer, what would it be? Name two or three things I do for you that brighten your day. What do you see as the strengths of our marriage? What do we do well? Many couples hesitate to talk about poor behaviors when they aren’t in an argument. They fear that this will trigger a disconnection and they would rather avoid it. However, talking about poor patterns when you’re not emotionally triggered can help to choose better behaviors. What are some obstacles that may keep us from solving problems? What causes you to ‘shut down’? What could we do differently to repair? What have you been doing recently to build our bond that I haven’t noticed? Do I tell you that I love you often enough? Too much? How do I say it without words? Do I ever joke about things you wish I wouldn’t? Do you think I joke at inappropriate times? What do you think we argue about most, big stuff or little stuff? Is my way of doing things too structured? Too spontaneous? How? What triggered (name the feeling, thought, behavior)? 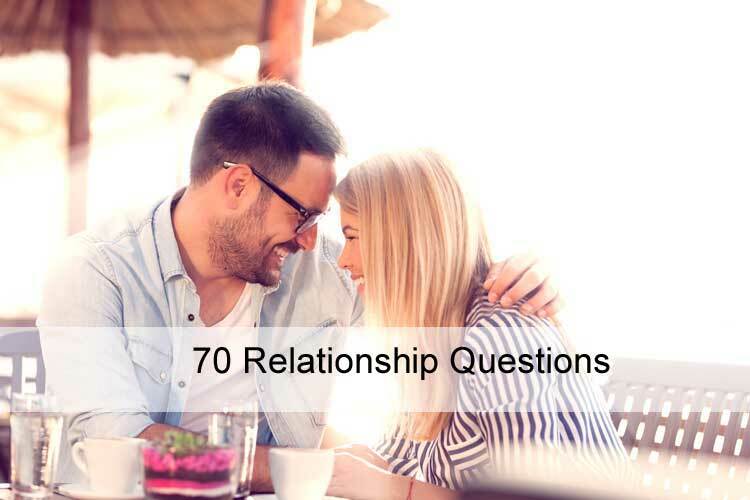 Providing a list of questions for couples doesn’t solve everything, but it can help them to be more intentional in connecting. Determine how Easily the Couple is Triggered – If a couple has a hard time talking without triggering each other, conversation starters might not help. It’s likely that they both are interpreting comments through a negative filter. I wouldn’t use this technique with this couple. 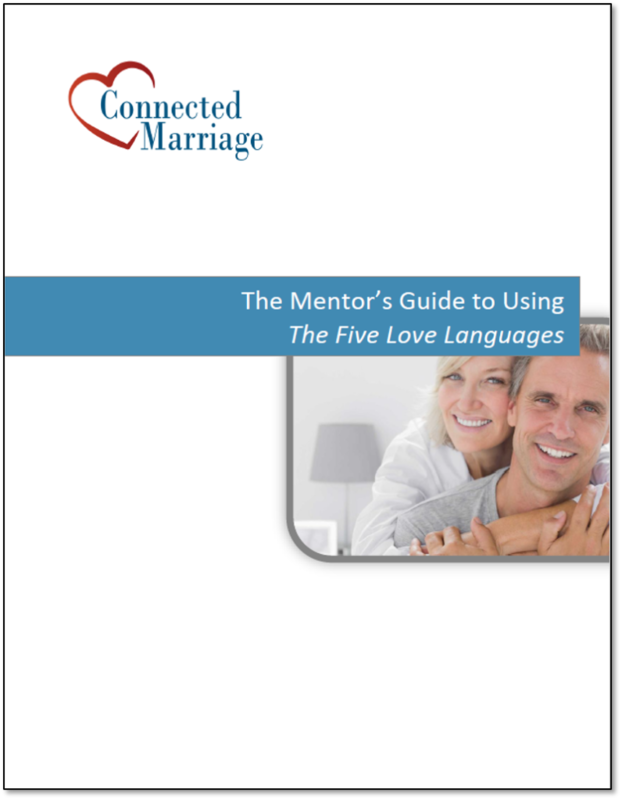 Give the Couple an Assignment – If the couple needs to connect, give them an assignment to set aside time to talk through a few questions. When they return, ask them how it went. Reiterate the General Questions – The general questions fit into almost any conversation. Help the couple to regularly use these questions to gain a better understanding of each other.